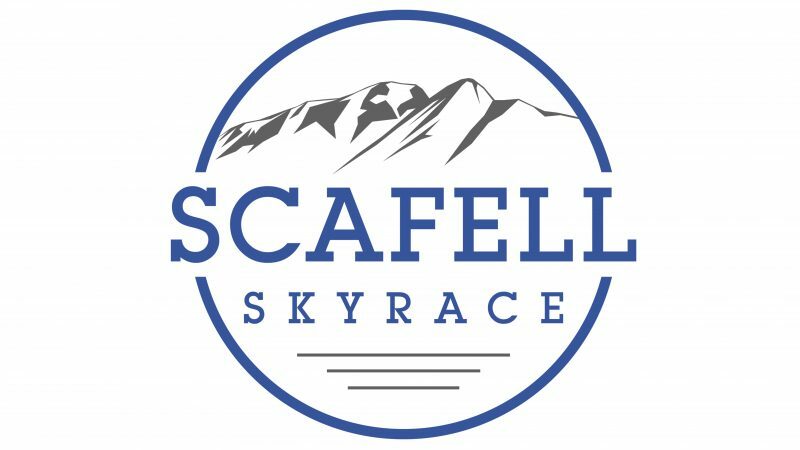 We have a place in the inaugural Scafell Sky Race to give away completely FREE to one lucky racer. Check the details below to see how you can WIN. 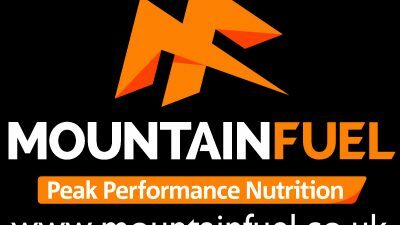 Share or tweet about either or both..... doubling your chances!! The competition is live for the next month and a bit, finishing on the 28th of February 2017. At that point we will dip our digital hands into a digital hat and draw out a name for the winner, be it from Facebook or Twitter. 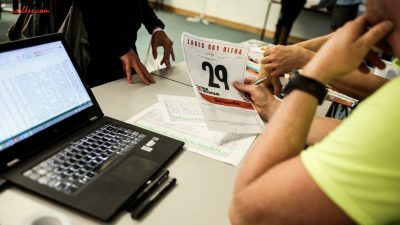 If you're looking for a super technical and extreme sky race in the UK, without any of the graded rock scrambling and without any vetting, then you have found the right race. 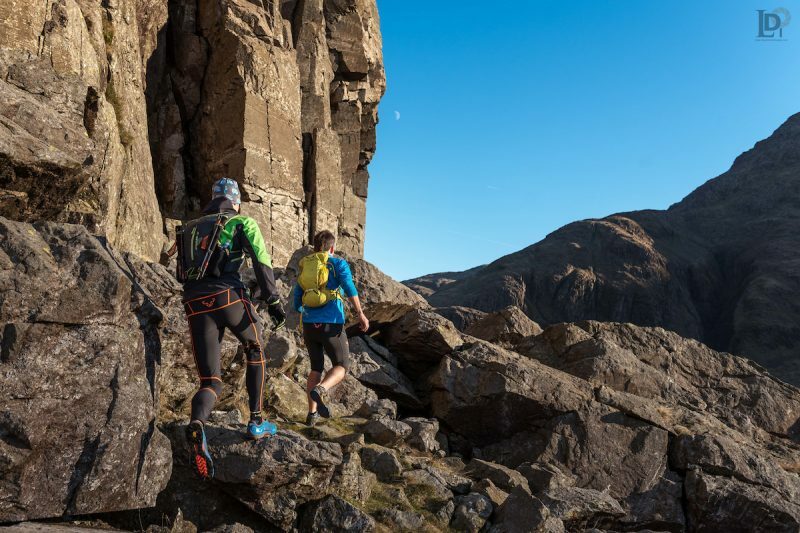 The Scafell Sky Race's inaugural edition this year will set you on fire with some of the best technical single track trails that the UK has to offer. 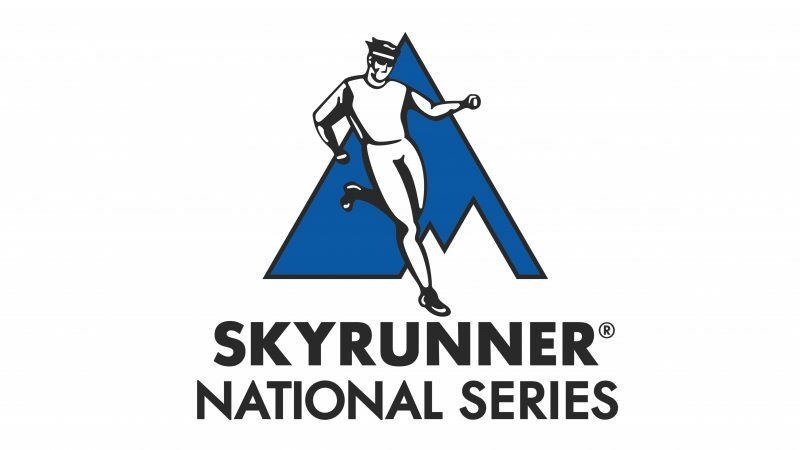 We've designed the course to give you everything we believe a 'Sky Race' should have, without the rick scrambling on graded routes. 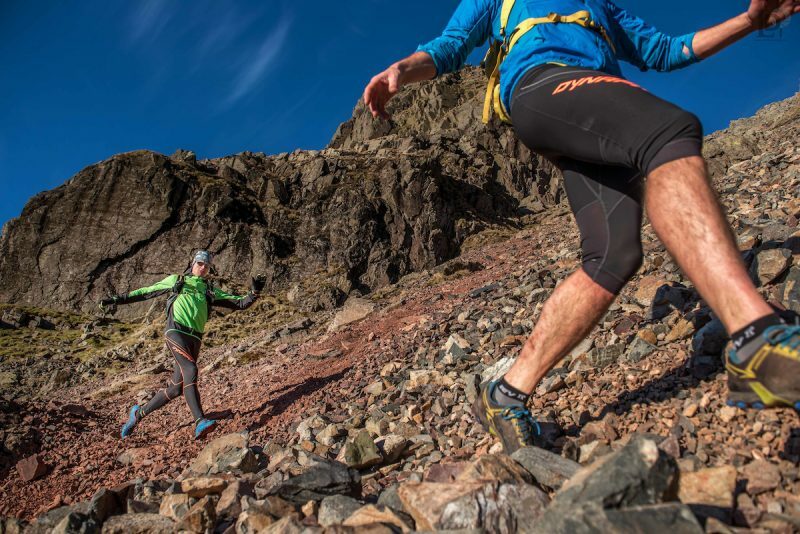 So if you want a FREE entry into the Scafell Sky Race™, then get liking/following and share it with your mates! !